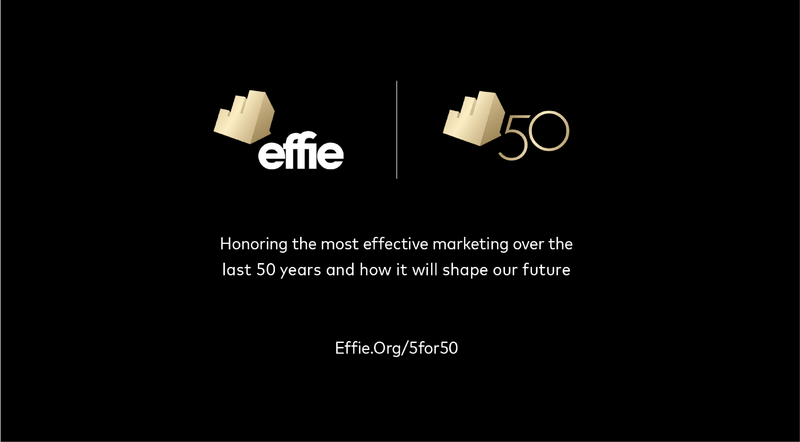 Effie is celebrating its 50th Anniversary as the leading global authority on marketing effectiveness. 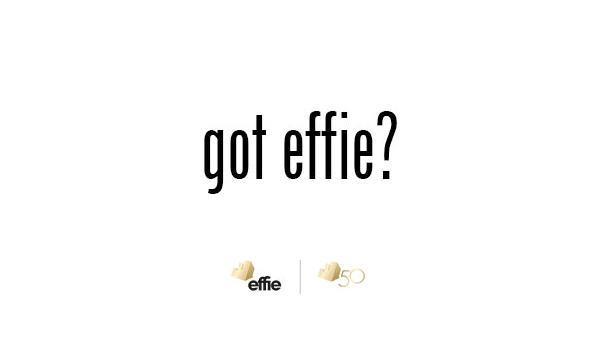 As part of Effie’s celebration of effectiveness in our industry, a special award, 5 for 50, will be given to the five most enduringly effective and inspirational brands globally. 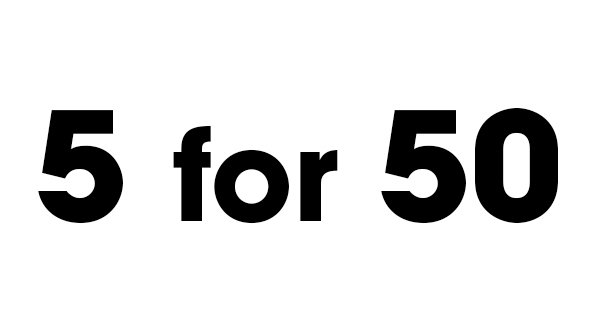 The 5 for 50 award represents the pinnacle of sustained brand success – the brands that have led the industry and inspire us all. Effie believes effectiveness is dynamic and ever-evolving. The winners of this global award will need to have demonstrated that they most effectively adapted, stayed relevant, and sustained business success over a period of time. 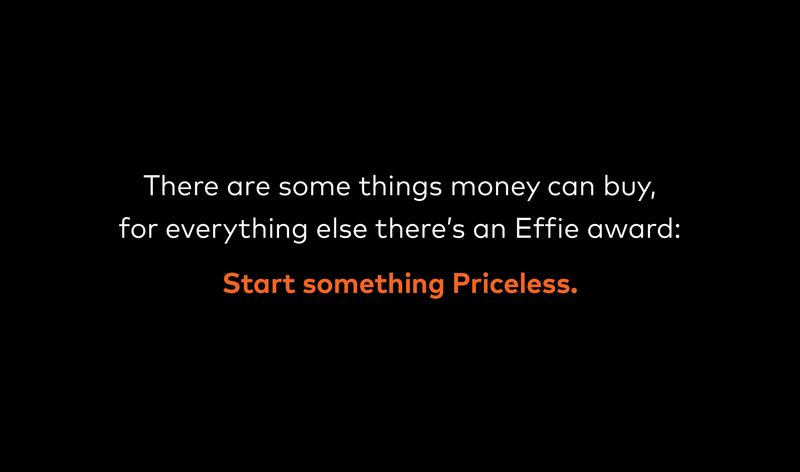 Brands that have experienced enduring success and have won more than one Effie Award over more than one year are eligible to win. Call for entry is now closed. 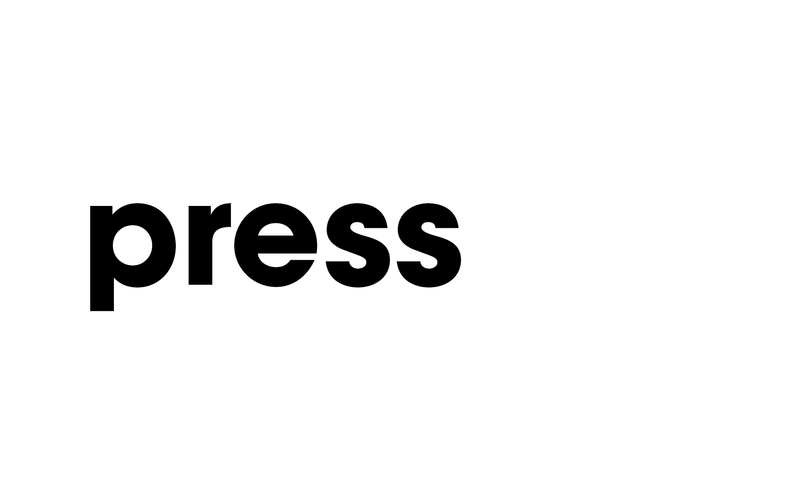 Winners will be celebrated at the 50th annual Effie Awards gala on May 30, 2019 in New York City.